I'm the perfect bundle for those who lead very busy lifestyles and don't have time to sit down and prepare meals. I contain 2 organic meals: our best-selling Breakfast shake and exciting new Shake Complete. Both provide nutritious meals on the go! 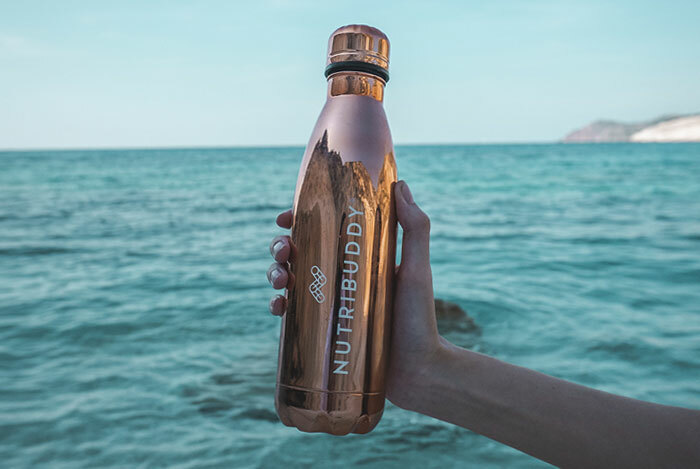 Do you need a Rose Gold Water Bottle? * Choose an optionNo, thanks! I've already got one (Save up to £6)Yes, I'd love a Rose Gold Water bottle! FREE HotSlim Vanilla 14 day Supply with every order of our 56 day Grab 'N' Go Goody Box! Did you know most oats are grown beside gluten and are easily contaminated? 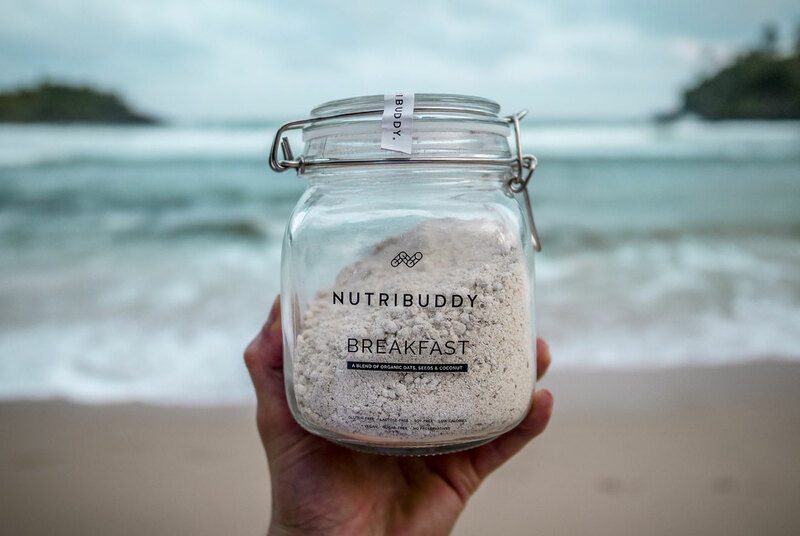 My products contain the best oats which are frequently tested throughout the harvesting process to make sure they have no contamination and are classed as gluten-free! My Shake Complete is high in all sorts of nutrients including protein, fibre, carbs and amino acids. 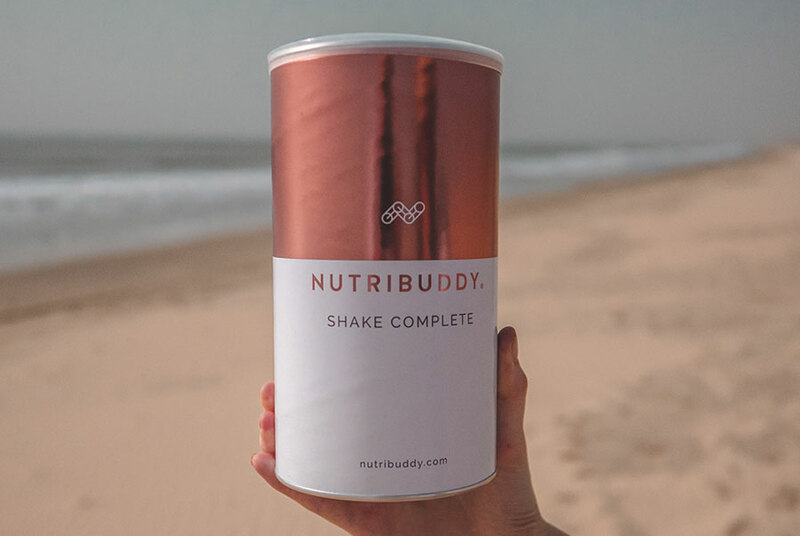 This handy shake provides you with a well-rounded and delicious meal and can be taken for either lunch or dinner - whichever you tend to struggle with. You can read more about Shake Complete here. 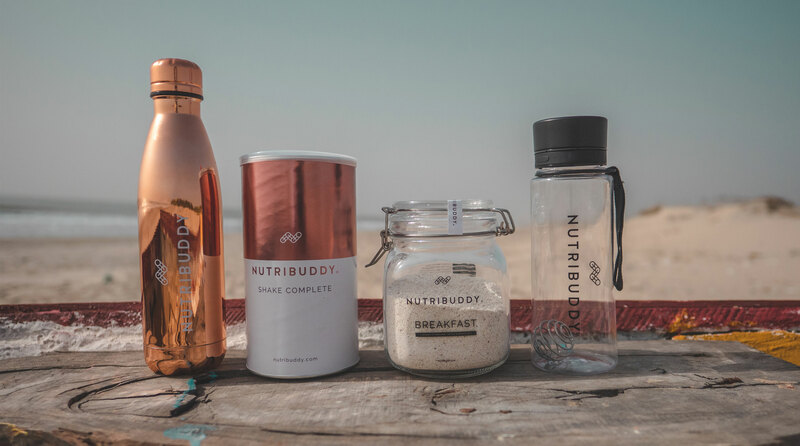 My water bottle is made from high grade stainless steel with a metallic, rose gold coating. It can keep your water cold for 24 hours and hot drinks hot for 12 hours. 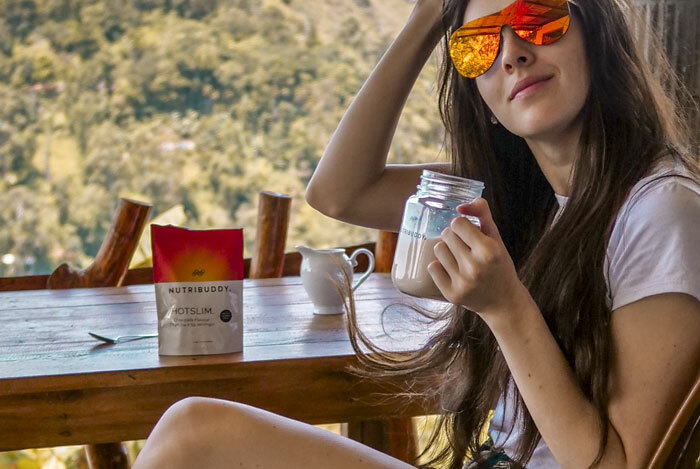 An environmentally-solution to water and coffee on-the-go! I am very excited to finally find something that’s not only gluten free but has all the vitamins I need to!